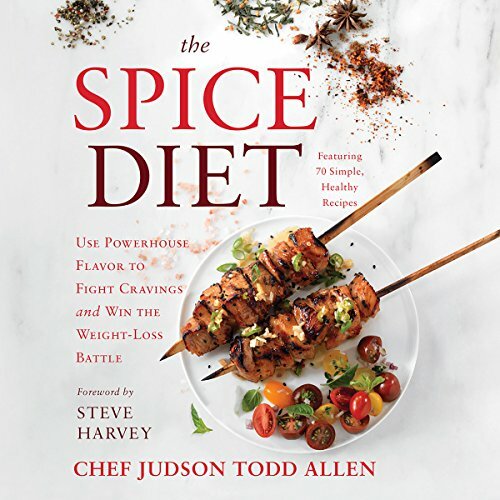 Showing results by author "Judson Todd Allen"
Celebrity chef Judson Todd Allen presents the diet that helped him lose 160 pounds, featuring 60 guilt-free recipes packed with powerhouse flavor created especially for The Spice Diet. When Steve Harvey wanted to get camera-ready before his hit television show launched, he turned to Chef Judson Todd Allen to help him. While enjoying the flavorful food Chef Judson prepared, Steve Harvey lost 30 pounds and has kept them off.